Summer camp offering overnight and day camps for children, youth and adults with intellectual/developmental disabilities. 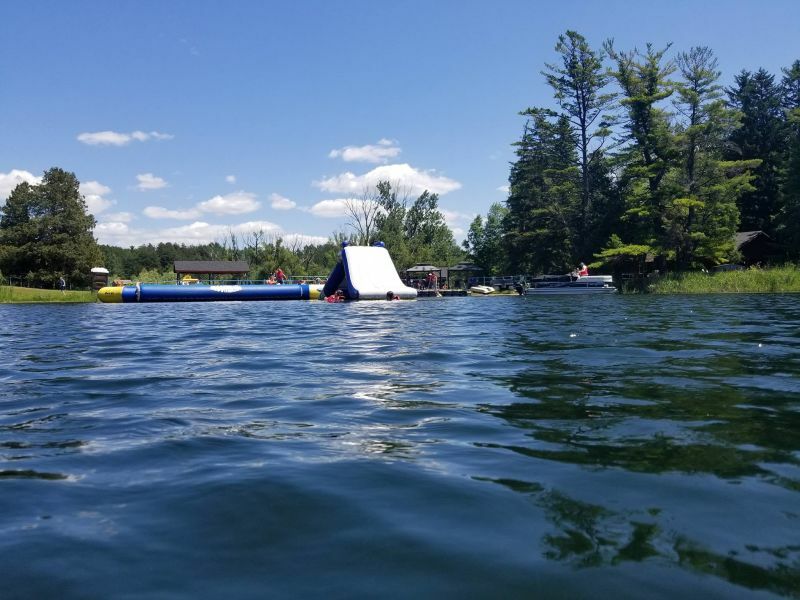 Situated on 300 acres of Oak Ridges Moraine with heated/air conditioned cabins, accessible trails, arts/crafts room, playground, splash pad and private lake/beach. Exceptionally trained staff provide a memorable, and safe camping experience to a variety of support needs. Doors Open Whitchurch-Stouffville will contribute to the celebration of the provincewide Doors Open Ontario theme of communications by showcasing outstanding sites in the community. Each site is of architectural, historical and/or cultural interest and will offer a unique experience for the whole family. Interested in Shadow Lake Centre?